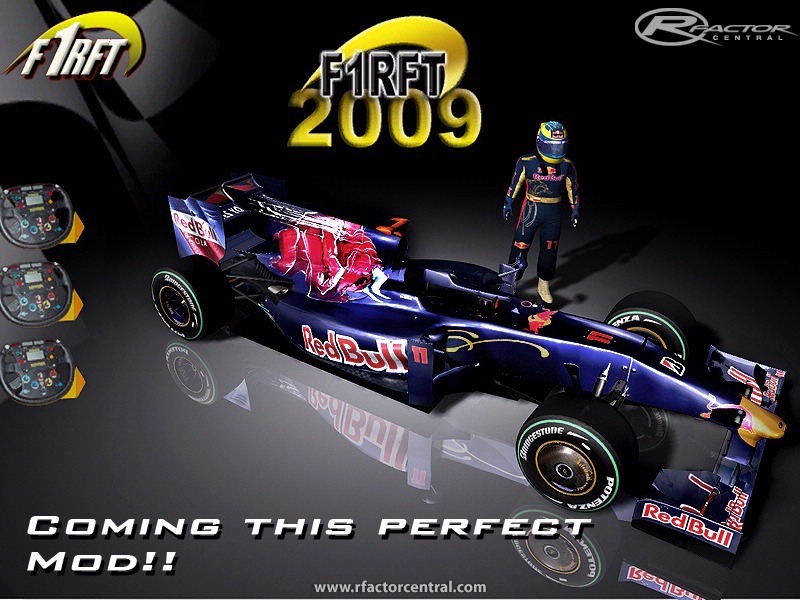 rFactorLive is an add-on application for rFactor that enables an overview of an rFactor session to be viewed in real-time. It can be run on the same PC as rFactor, or on a networked PC (which does not require an installation of rFactor). 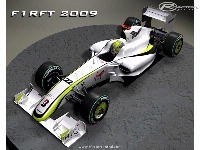 It can connect to an rFactor dedicated server or to a 'normal' rFactor session either on a LAN or over the internet. It does not require a web server. This allows the viewing of live timing data (from all cars) and the vehicles' positions on track. This can help with strategy decisions such as when to leave the pits in a qualifying session or when to come into the pits during a race. At the moment it is still in BETA, but I think it has now reached a state where some of you may find it useful. For more information and to download, point your browser to www.rfactorlive.co.uk. If you have any difficulties or issues with this tool, then please contact me directly through the rfactorlive website or post in the Race Sim Central forum thread. UPDATE: Version 0.9 adds support for installations with customised Config.ini files. thank you.. it works great..
trobi go home or make RFT WIP page for it and post your screenshots there. The delay was added as a very conservative solution to the inevitable latency when broadcasting over the internet. I realise that when running locally or on a LAN it is far too long! I am currently looking for a better solution but there is no easy fix for you just yet. Is it possible to remove the delay when using this on one computer? I had rFLive running in my 2nd monitor and the game in my 1st monitor. rF Live was about 2 seconds behind realtime. Then surely your best bet would be to ask that addon's developer to support the platform you require? I don't know how many times I have to say this: this is not a web app, this does not run in a browser, this does not display in a web page, this is not a web app, this does not run in a browser, this does not display in a web page, this is not a web app, this does not run in a browser, this does not display in a web page, this is not a web app, this does not run in a browser, this does not display in a web page. I wrote this addon because it was something I wanted to use. If someone wants something like http://www.lfsworld.net/remote/ then by all means please offer me a load of cash and I'll see what I can do. Otherwise please don't keep suggesting things that this addon will never be. Sorry if I cause any offence, but I'm getting ticked off with hearing the same thing over and over. @koolpapy: I understand that the instructions could be clearer and I will try to produce a clearer version. Yes but requires a Windows Server with IIS and ASP.net 3.5 installed to run. edit any tutorial for install on a server with all parameters details.